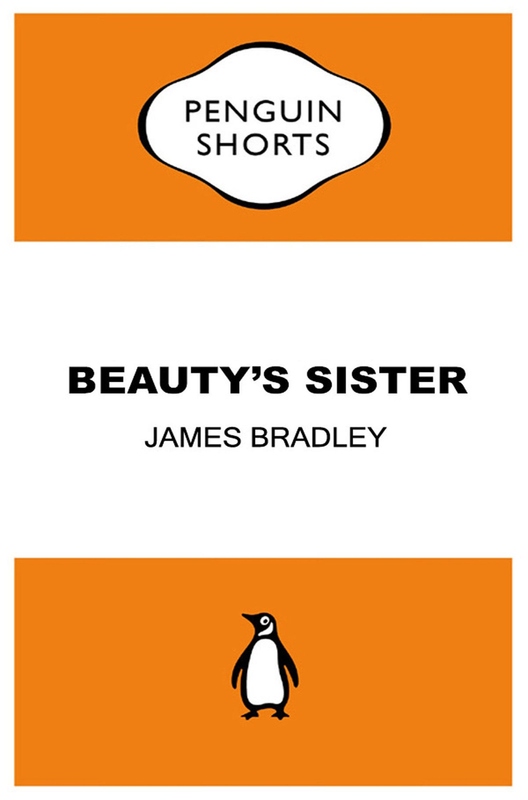 I’m delighted to announce my story ‘Beauty’s Sister’ has been selected as one of the first four pieces for Penguin’s Shorts program, which launches today. Designed to offer quality fiction and non-fiction able to be read in a single sitting in digital-only formats, Penguin Shorts are also an attempt to create a space in which new and established writers can experiment with work that’s too short for a book and too long for a magazine. The number of works available will grow over time, but for now there are four titles available: two exclusive short works from Women of Letters curators Marieke Hardy and Michaela McGuire, Nam Le’s story, ‘Love and Honour and Pity and Pride and Compassion and Sacrifice’ and ‘Beauty’s Sister’. Full details of all the titles are available on the Penguin Shorts website. ‘Beauty’s Sister’ is a bit of a departure for me. A reworking of Rapunzel, it’s the first of a collection of tales I’ve been working on (and which I’ll hopefully find a way to publish in the next year or so). It’s also a bit more substantial than the other pieces I’ve published recently – in SF/Fantasy terms it’s a novelette – but I think it whips by all the same. You can read the blurb below, but if you’d like to grab a copy it’s available for Kindle, iBooks, Google Play and Kobo. “Juniper, living deep in the forest with her parents, is stunned to discover that the beautiful girl living isolated in a nearby tower is her sister. When the two girls meet, what begins as a fascination and a friendship ultimately develops into something truly sinister.